Artworks and/or photos on this site are NOT allowed to be used on other websites without permission. If you would like to link this website,please let me know by E-mail. 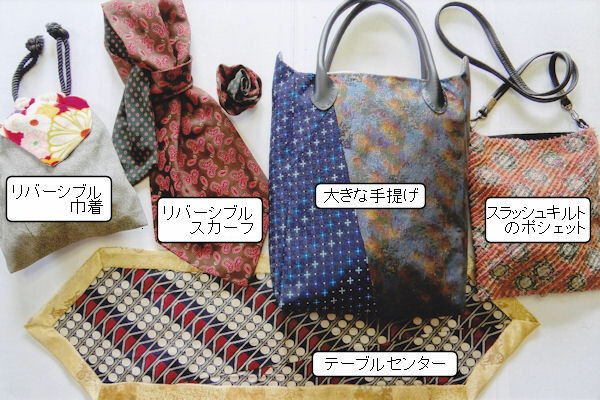 Copyright © 2019 ネクタイリフォーム[Reusing Ties] All Rights Reserved.